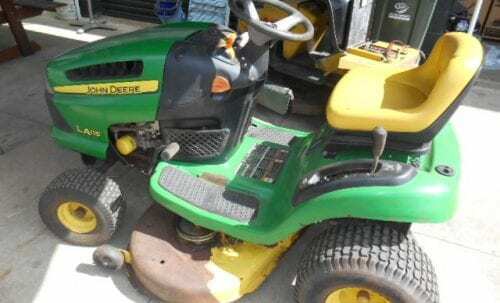 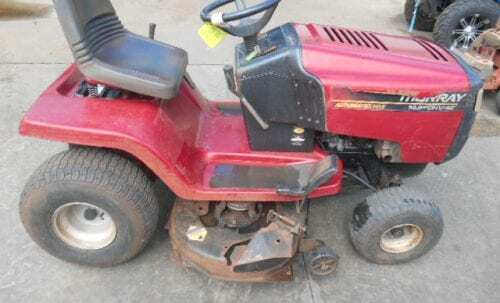 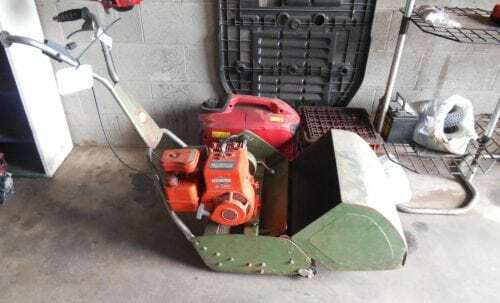 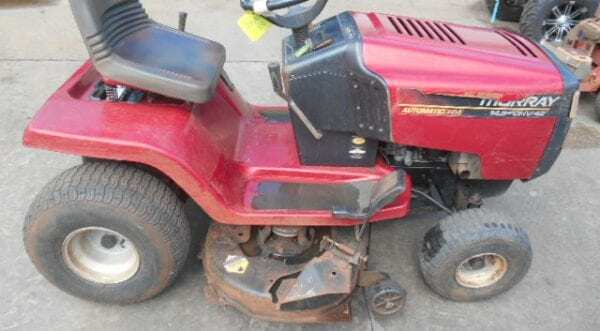 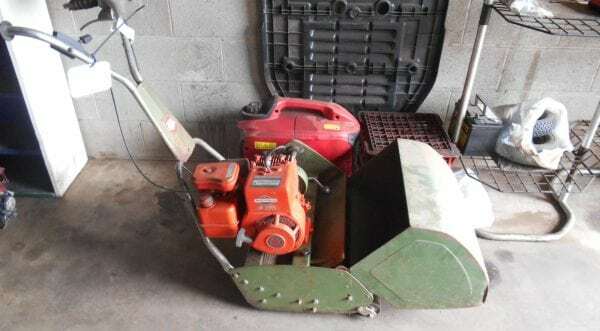 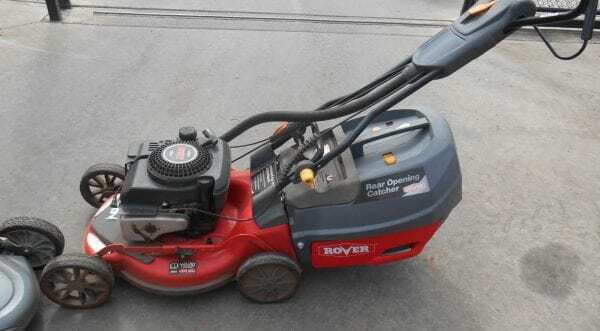 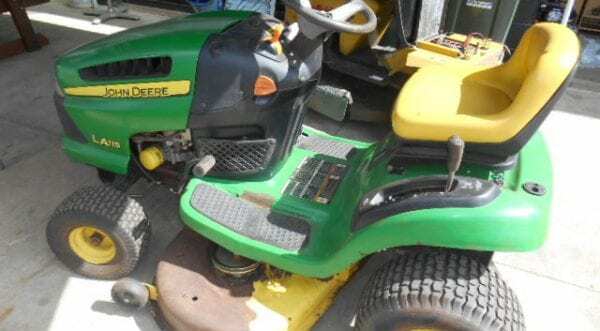 Ollies Mower Service are South Burnett mower specialists, selling new and used mowers and other small engine products from their Kingaroy store. 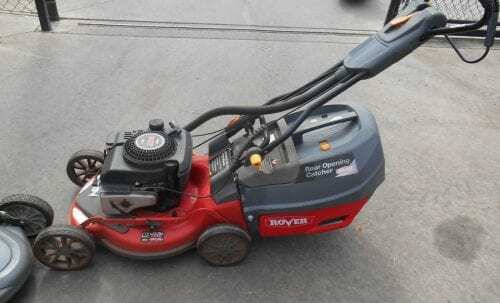 We’ve been in business for over 40 years locally and have built our reputation on down-to-earth service, trustworthy advice and a massive range of new and used mowers. 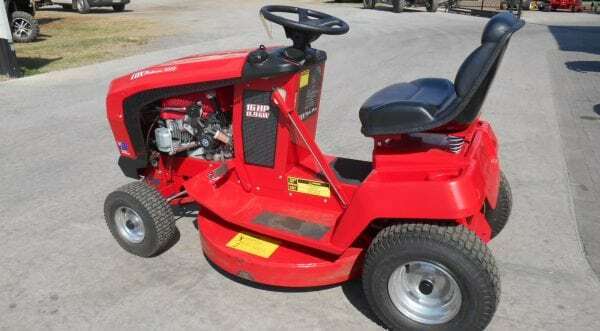 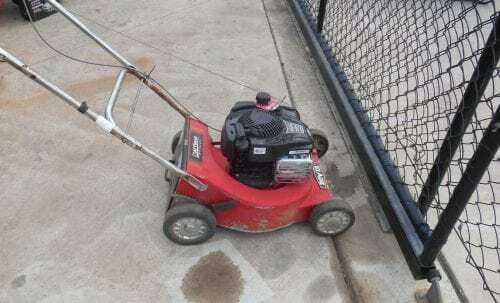 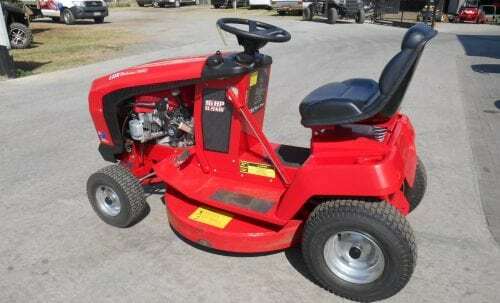 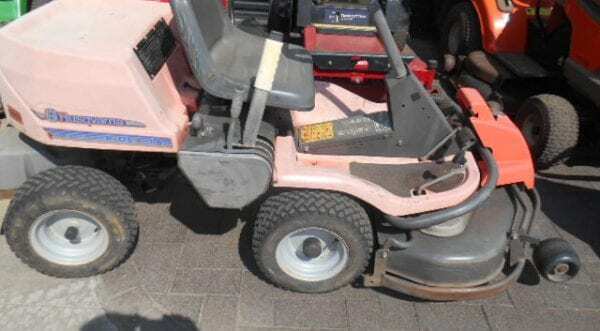 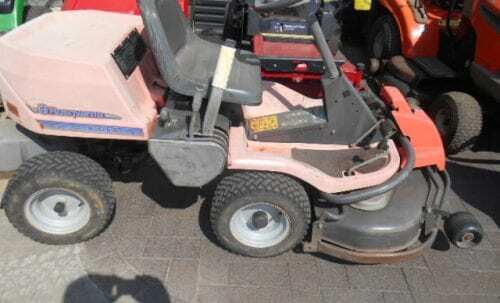 All our used mowers are quality checked to ensure they run properly and are well maintained before we sell them. 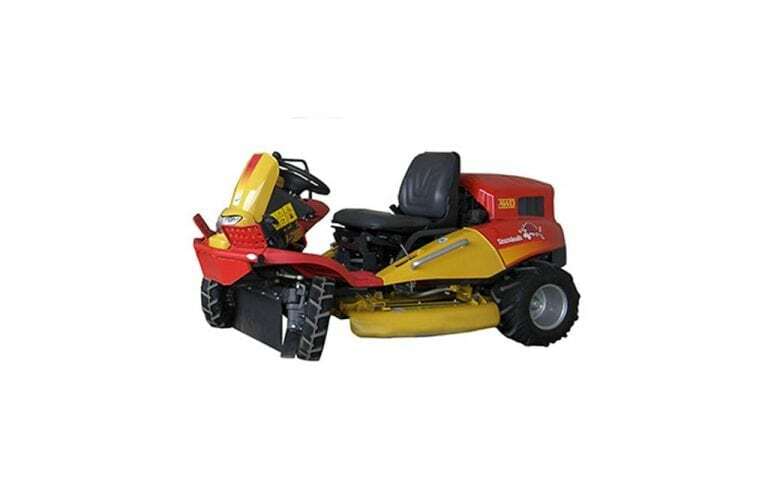 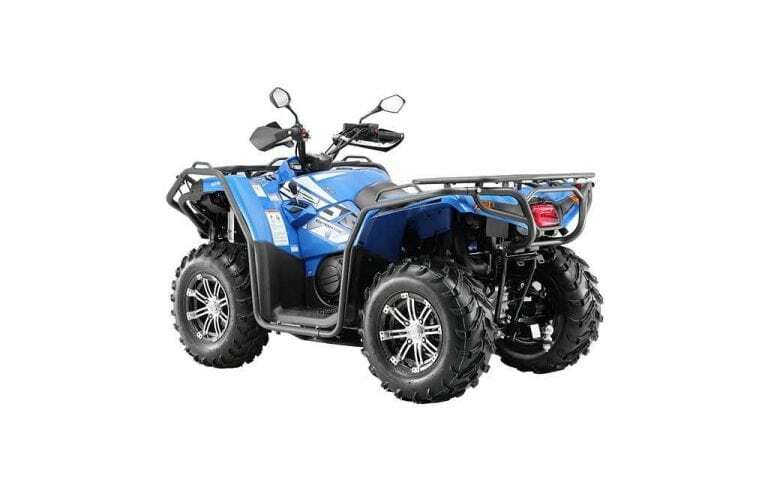 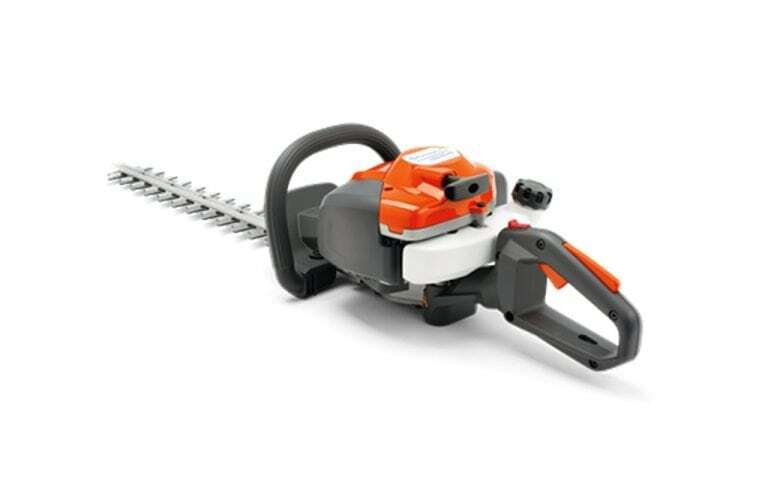 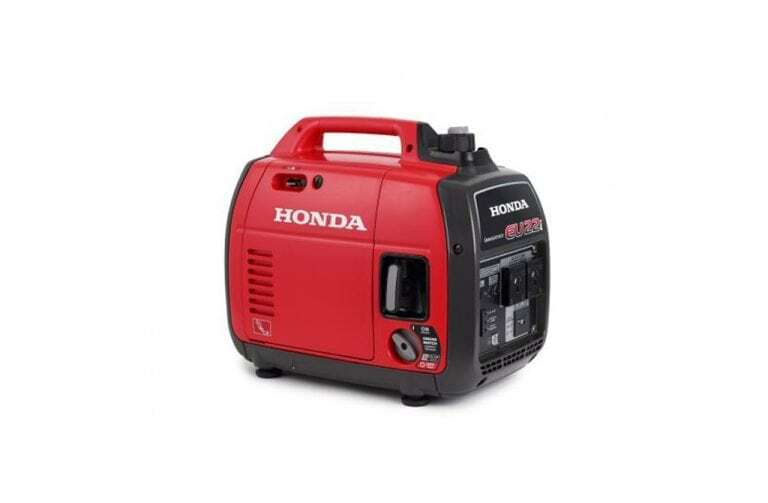 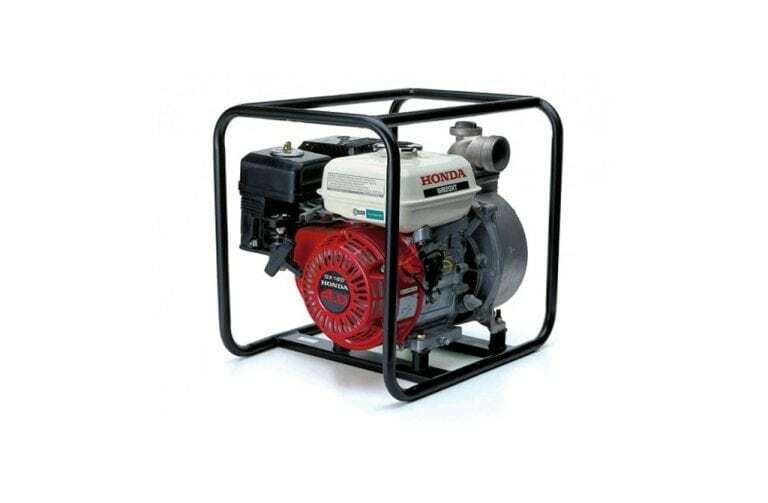 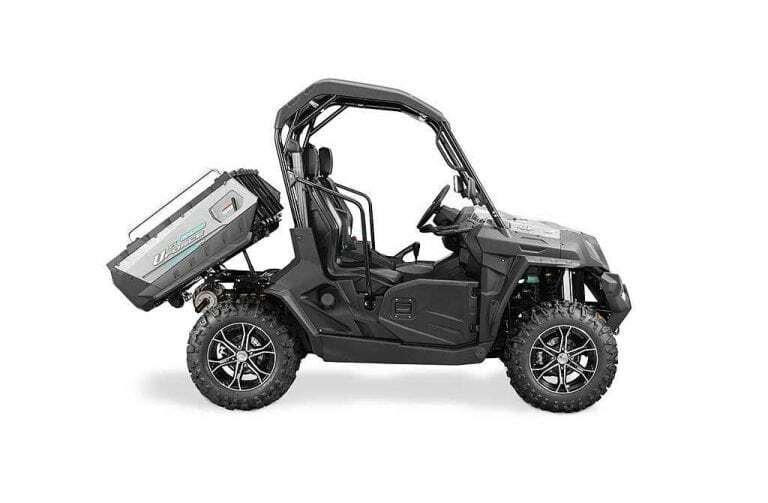 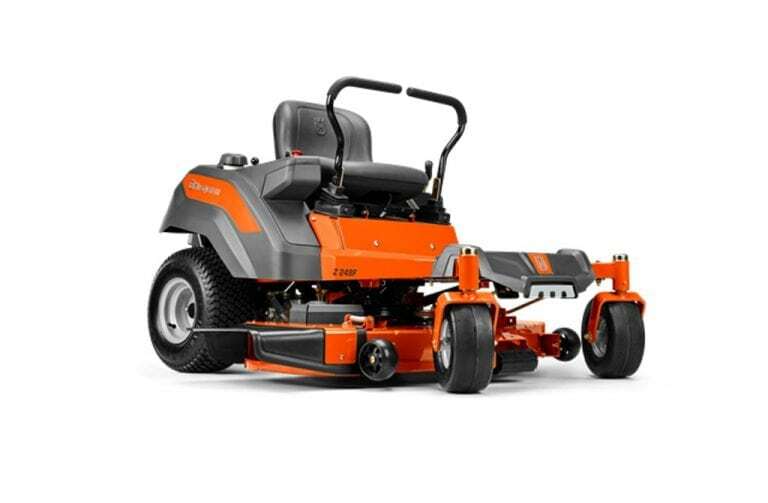 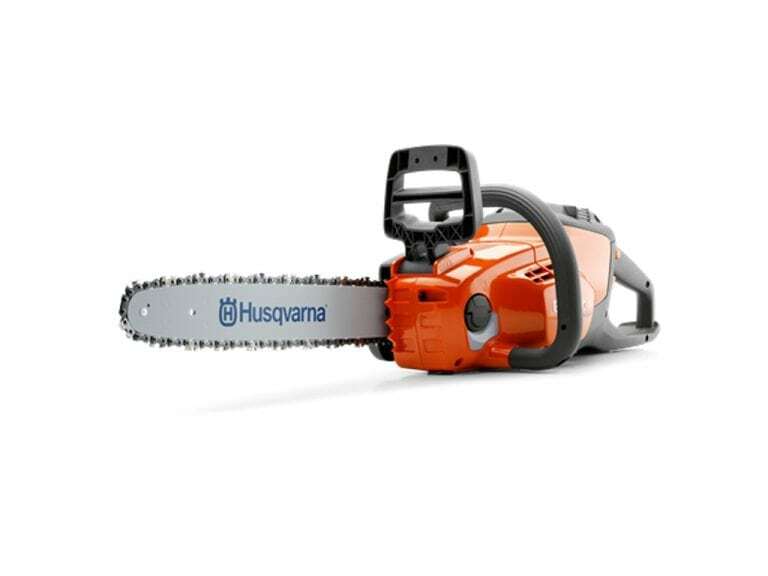 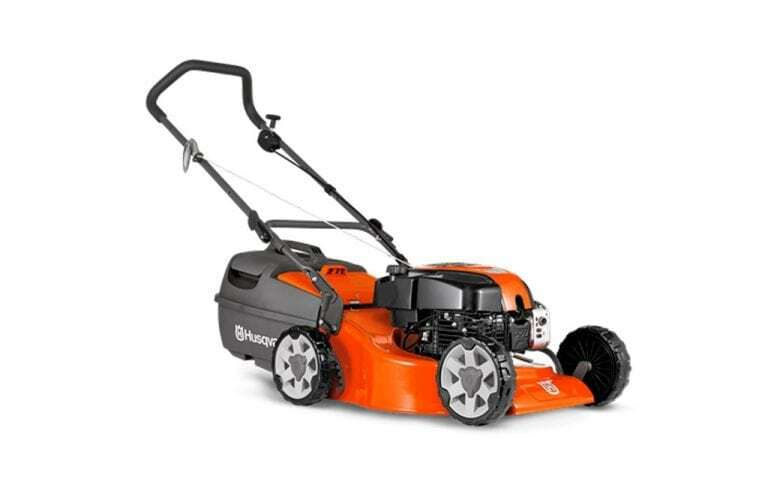 In addition to the above used products, we’ve also got a massive collection of new mowers, brush cutters, UTVs, ATVs and motorised garden products from leading brands such as Honda, Husqvarna, Cox, Walker, Cfmoto and many more. 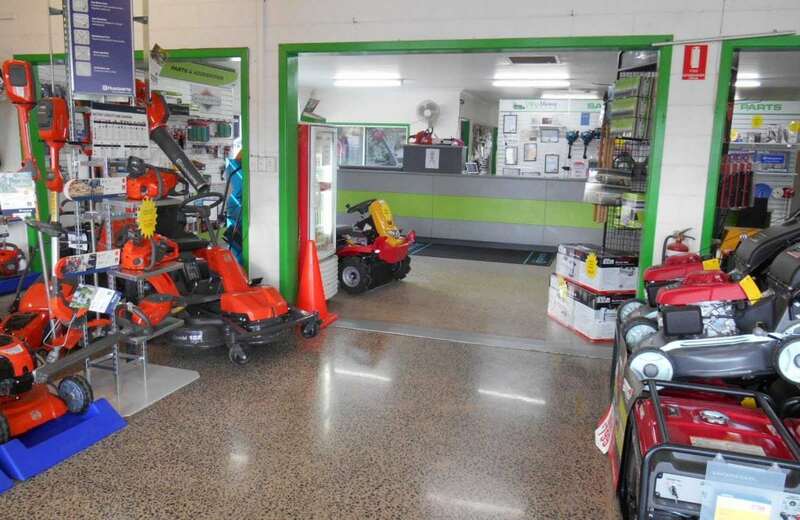 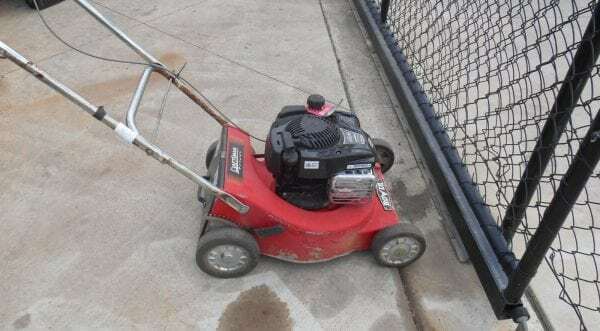 Call Kingaroy’s trusted mower repairs specialist, Ollies Mowers, on 0419 621 038 to enquire about any of our existing used mowers, whipper snippers and other small engine products or visit our showroom to see them for yourself.